Service is our style. Our top priority. 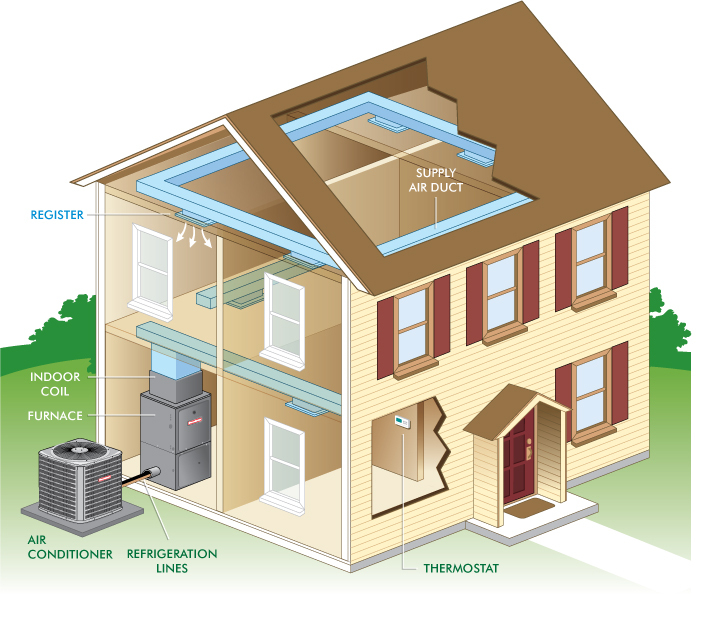 Regular AC Service in Chicago land can be of great benefit to any homeowner looking both save costs and keep their home in great shape. Call us today at 1 (773) 851-7472 for an estimate of any AC job! You asked that I report back to you concerning my satisfaction with the furnace and coil replacement at my home. I am very satisfied and all is working well. My home is comfortable. Your staff was courteous, clean and professional. © 2013 All Rights Reserved PLUS Mechanical Inc. Website by Inter Solutions Co.